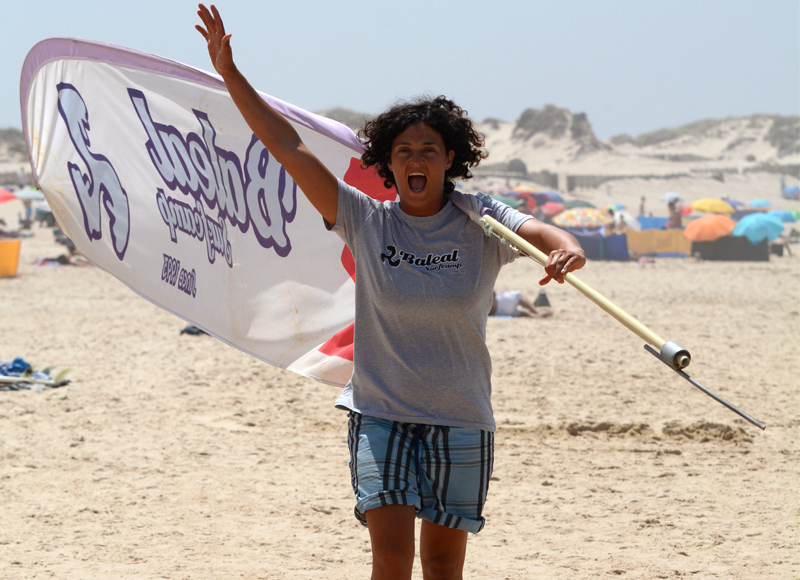 The team of the Baleal Surf Camp consists on a mix of local and international people. Many members have been working with us for several years or seasons. 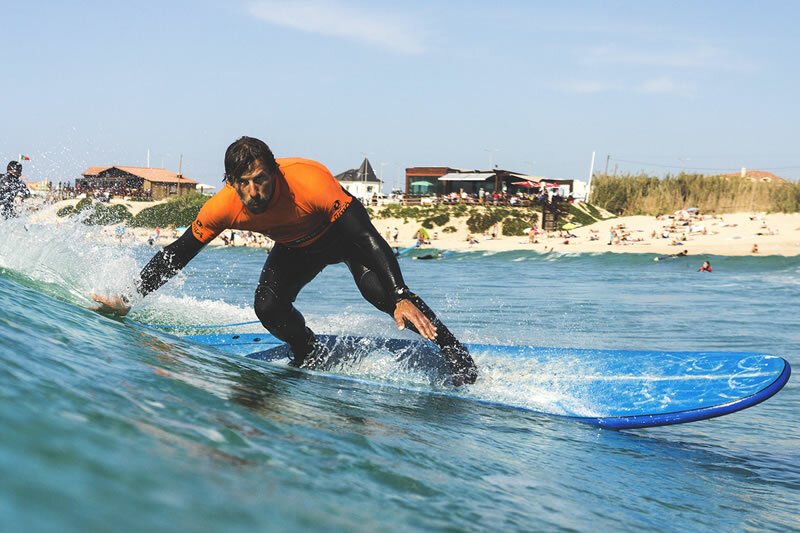 Have a look and see who will welcome you at Baleal Surf Camp in 2017. Kaby was born in Cape Verde. He’s a very positive person, always smiling, very enthusiastic and ready to have some good times. He is Certified with level 1 by ISA also Beach Lifeguard and Emergency First Aid Instrutor. Kaby is also a certified kitesurfing Instructor… When the wind blows strong he is the first to jump in the water with his kite. Natural from Leiria, Pedro always had an addiction to the sea. 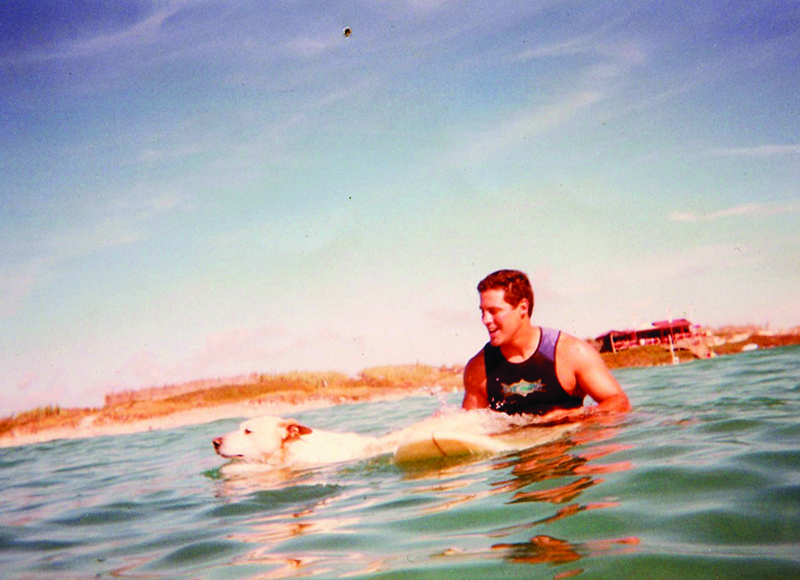 He studied sports in general and did a postgraduate in Surf & Performance. He is also Certified with level 1 by ISA also Beach Lifeguard and Emergency First Aid Instrutor. When he is not close to the sea he really likes to go to the forest being in contact with the nature and collect some mushrooms for dinner. Daniel was born in Santos, Brasil. He moved to Portugal in 2001 and he hasn’t left since then. When he’s not teaching or surfing he likes to spend time doing some handcrafted art and playing the bass. He is Certified with level 1 by ISA and also Beach Lifeguard and Emergency First Aid Instructor. Nuno was born in Lisbon and spent most of his life working as a professional photographer. Connected with surf since he was a kid, he left his professional photography career and moved to Baleal to live a relaxed lifestyle. He likes to spend time hanging out with friends having a good conversation and off course laughing. Ben was born in Milan, Italy. He starts to surf with 15 years old in the mediterranean sea. Seeking for better and consistent waves, he start to travel around the world and ended up to live here in Baleal, Peniche. Ben is a really calm person and off course spending his free time surfing and reading. He is Certified with level 1 by ISA also Beach Lifeguard and Emergency First Aid Instructor. André was born in Setúbal, a city south of Lisbon. Since he was a kid he used to go surfing and skating with friends. Later he moved to Peniche to study and he got addicted to this lifestyle. Nowadays he’s really into teaching surfing and in his free time he likes to go on adventures, travel and spend time fixing cars and motorcycles. He’s really friendly and will help you the most he can. 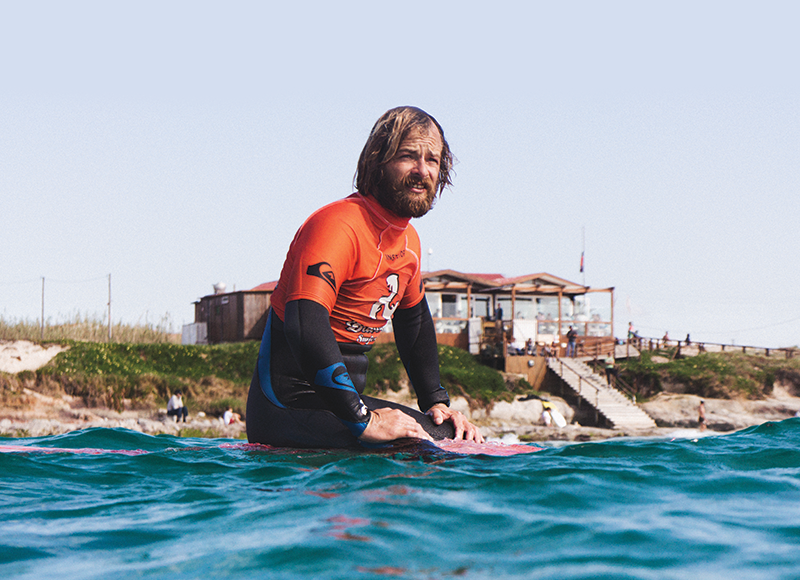 Filipe was born in Atalaia, a small village south of Peniche. Following in his father’s footsteps, Filipe loves to spend time fishing and searching for seafood. Working with us since 2 years ago, he’s a funny person and really helpful. If during your stay you need help or advices regarding surf and equipment, he is the guy to talk to. 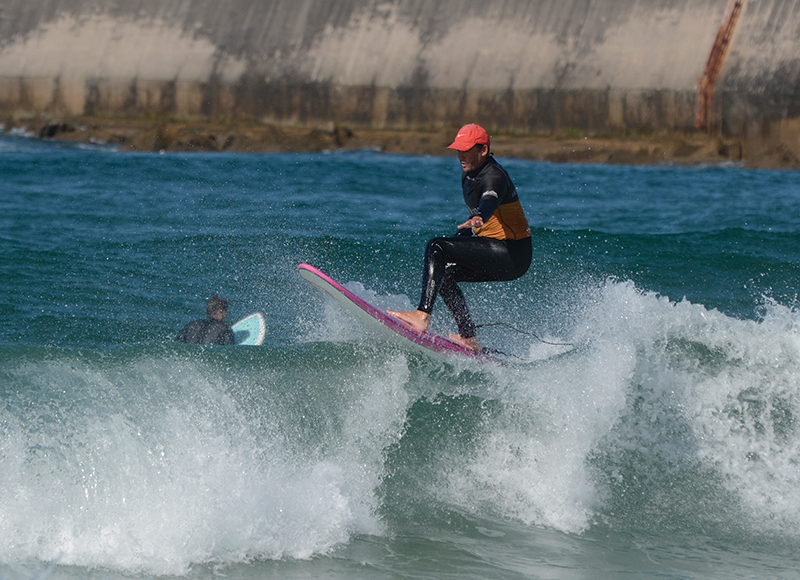 Ruben is coming from Bombarral but since a few years ago he moved to Consolação, a surf village south of Peniche. He finished his degree on Touristic Animation Management in Peniche. When he is not in the surf school, he spend most of the time in surfing and hanging out with friends. Barbara was born in Peniche. She’s been working with us for a few years and she is in charge of the reception management. She’s a really happy and funny girl and she loves to enjoy a good sunset with friends, drinks and good music. She also loves to dj, Barbara has a special taste for good music. 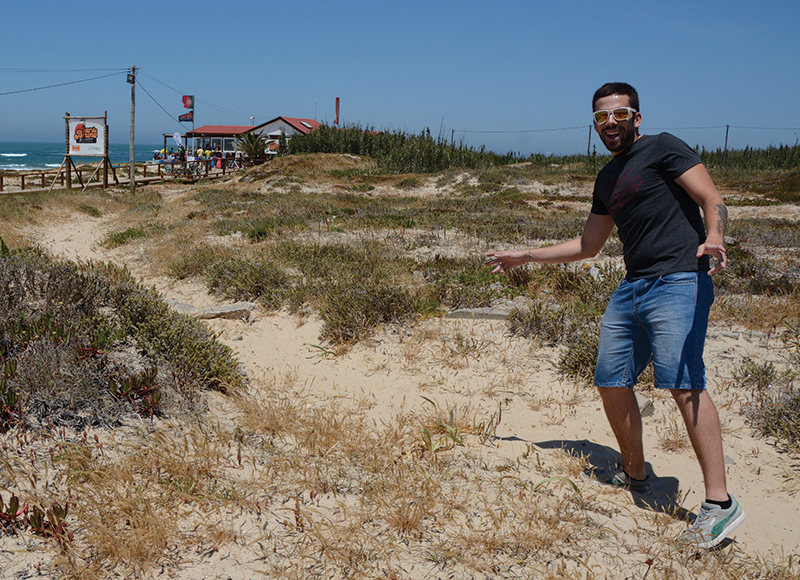 Ulisses was born in Torres Novas but he always had a connection with Baleal, Peniche, since his parents have a house here. 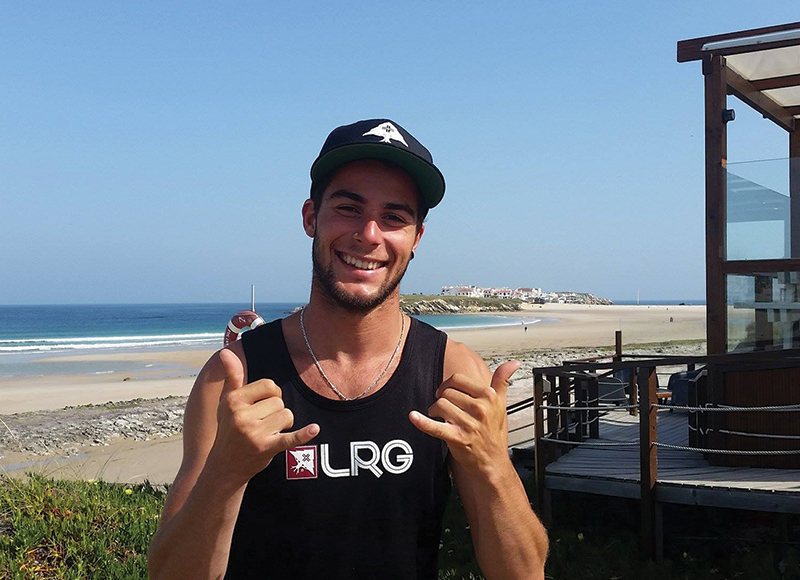 He started to work with Baleal Surf Camp one year ago and since then Ulisses has been really helpful on the reception management. Super friendly and fun he is the guy that will make your holidays easier. Besides this when he’s not working he loves to surf, listen music and hang out with friends. Originally from Atalaia, Lourinhã, she started to work with us as the surf school manager, but nows she’s managing the bookings and reservations department. Marta studied Social Comunication in Leiria and then she used these excellent communication skills to manage a beach bar and she was also a lifeguard for 8 years. During her free time she likes to play football, going to concerts and of course being close to the beach. Miguel is originally from Torres Vedras. In 2006 he moved to Peniche to study Touristic Marketing, since then he never left. 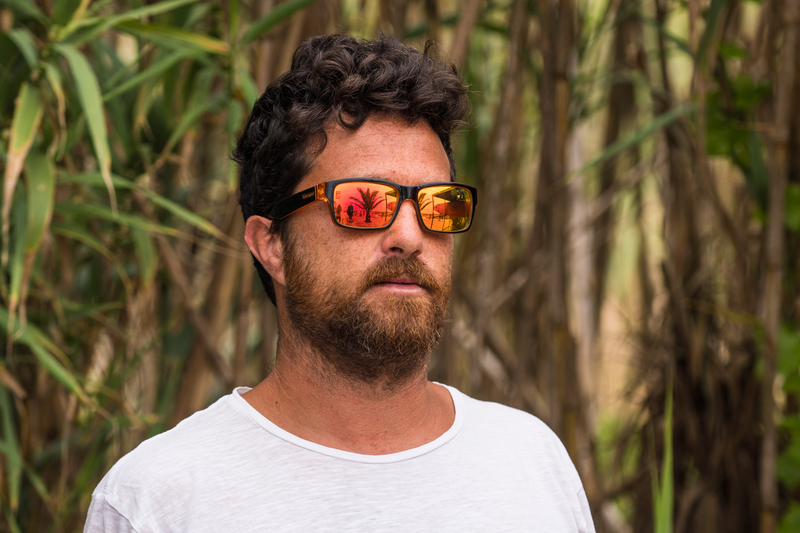 He has worked in other positions in Baleal Surf Camp in the past and since 2013 he has been handling the marketing and communication of the company. Besides this he also likes to go to the water teaching. During his free time he loves to play music and longboarding with friends. Ricardo was born and raised in Peniche. 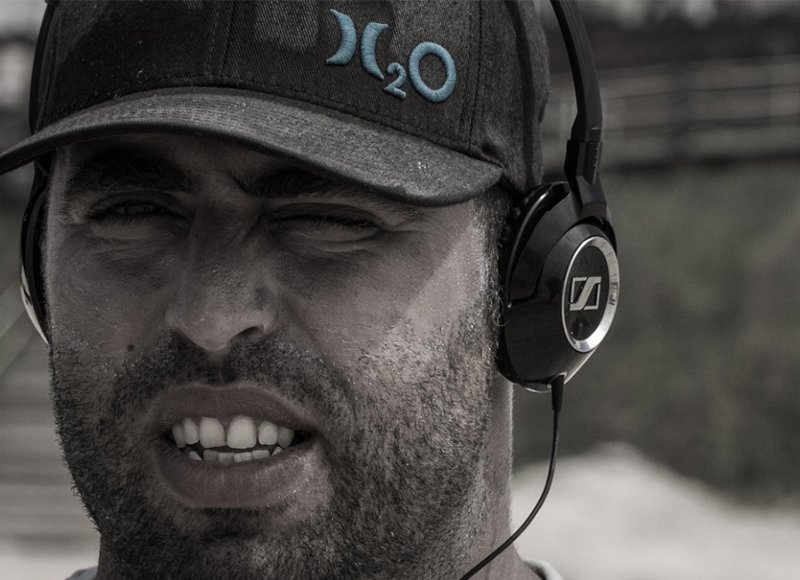 Working with us as videographer since 2013, his local knowledge and connetion to the ocean makes him capture the most amazing moments. During his free time he likes to be close to nature taking some pictures and walking his dog. He’s really helpfull and will give you some pointers. Berta was born in Peniche. She started to work with us in 2013 and since then she has been really helpful in the financial department. She’s a really open minded person and during her free time she likes to walk on the beach and watch the amazing Peniche sunsets. 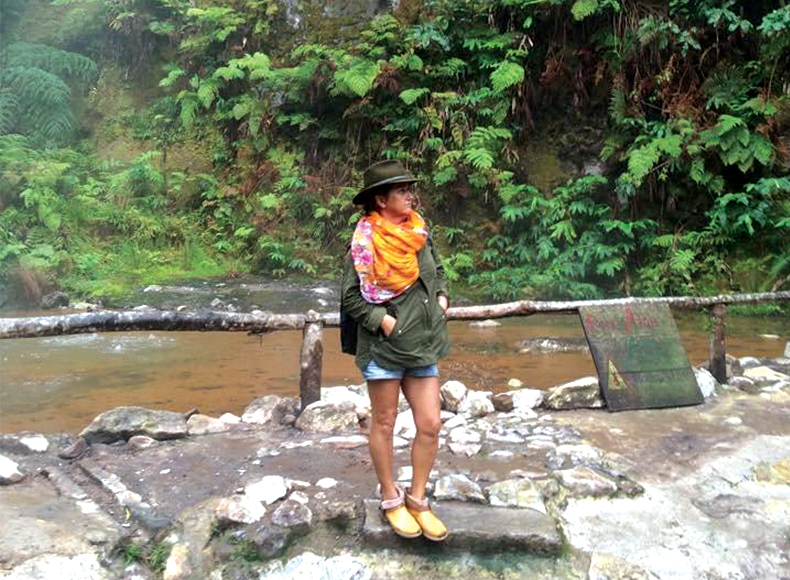 She also loves to travel to meet new cultures and people.